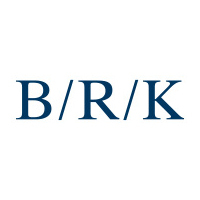 Engineered and designed in Germany - The B/R/K Group is a concern specialising in the production of modern, high-quality products for the kitchen and cooking fields with its headquarters in Wuppertal. Since its foundation in 1906, the long-established owner-managed company has been producing tailor-made cooking systems, kitchen accessories and utensils for initial suppliers, for the trade and the end customer. 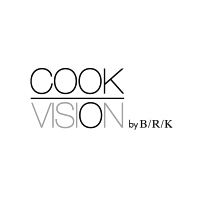 The B/R/K Group distributes its high-quality products under the brand names of cookvision and B/R/K in over 50 countries on 5 continents. 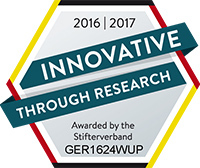 Notwithstanding its internationality, the group stands for inventiveness and engineering skills from Germany. 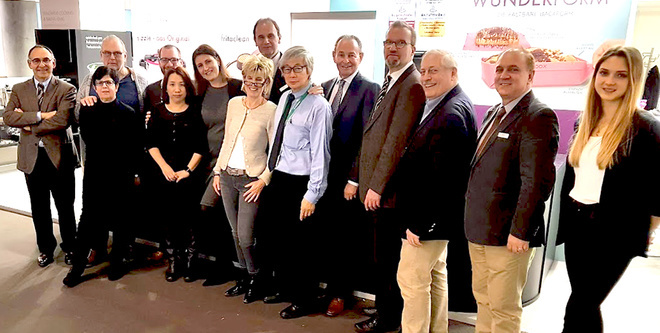 Approximately 3,000 companies, foundations and private individuals have come together in the Stifterverband für die Deutsche Wissenschaft to jointly advance science and education. With support programs, R&D data collection, analyses and recommendations for action, the association ensures the infrastructure of innovation – from high-performance universities and strong research facilities through to the productive exchange between economy and science.